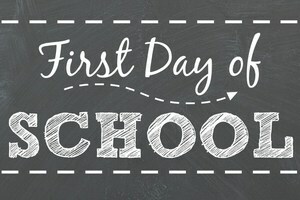 First Day of School is MONDAY! Bulldogs, are you ready? Judge staff & faculty are looking forward to welcoming students back! We will be dismissing at 1:35PM on August 13th and 14th. 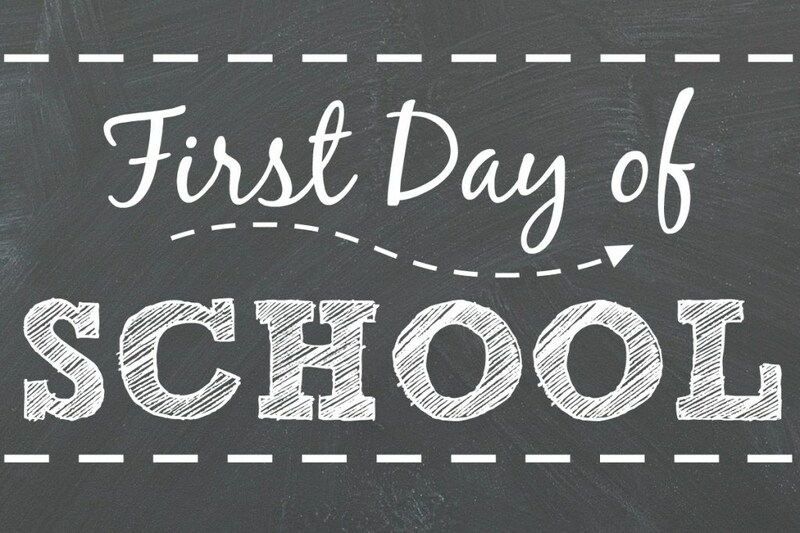 Monday, August 13 school begins at 8A SHARP! Get a good nights sleep and LET'S DO THIS! Summer Assignments finished and in your backpack? CHECK! "Bring Your Own Device" charged and ready to go? CHECK! Uniforms purchased and laid out? CHECK! Lunch or lunch money packed? CHECK! Locker location, lock obtained, and combination memorized? CHECK! Textbooks ordered and in backpack? CHECK! We will be dismissing at 1:35PM on August 13th and 14th.